Scrap-bee-licious Bee, August blocks done!! 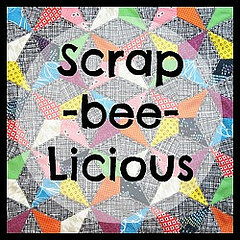 After having so much fun in Beth’s New Bloggers Blog hop, a few of us joined in on the Scrap-bee-licious organized the wonderful Ashley and Laura. Each month the “Queen of the month” decides on a block design and we all send in our blocks. Ashley is first up and she chose a block pattern to make a similar quilt like this Converging Corners quilt by Ashley @ Film in the Fridge. Here are my blocks….all ready to ship. I think they complement each other and I hope they work well with the other blocks. 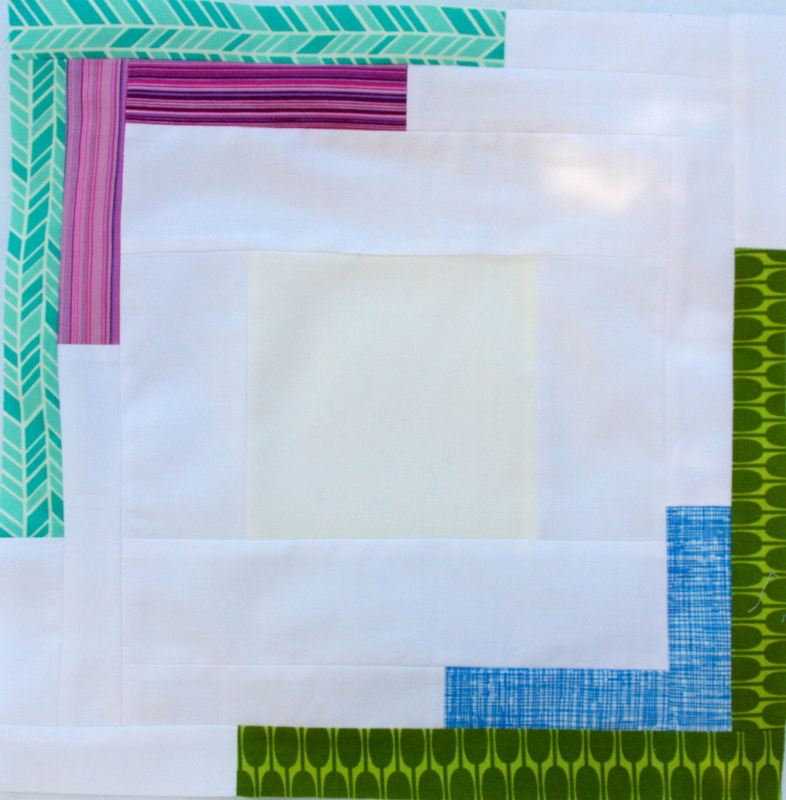 Linking up with CrazyMomQuilts – Finish it up Friday. Also, come back tomorrow as its my 1st blogoversary, and in celebration I have a giveaway this weekend and next weekend. 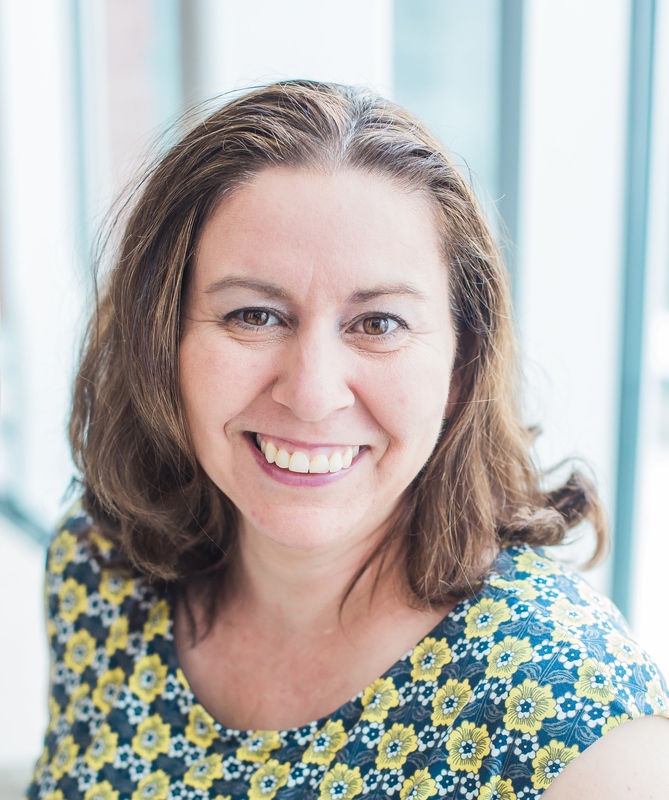 This is also, in conjunction, with Fun Day Sunday give away – being hosted by Julie @ 627 handworks. 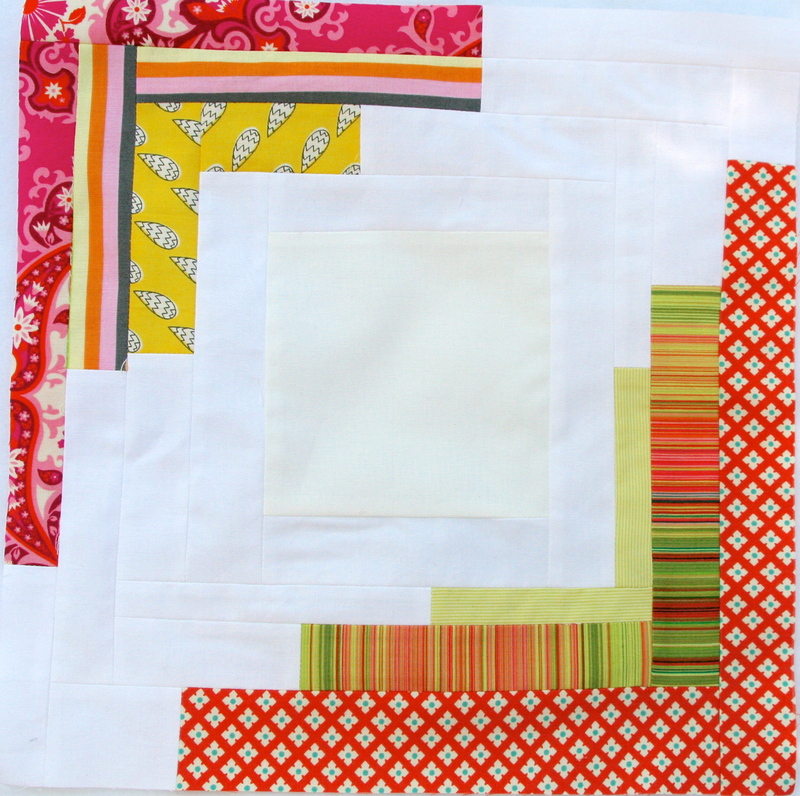 This entry was posted in Uncategorized and tagged august, bee, blocks, converging conrners, quilting, Scrap-bee-licious on August 30, 2013 by mlwilkie. Beautiful blocks, I am sure Ashley will love them. Lovely! The white is really nice. Happy Blogaversary! EEEEEEEEK. I am literally so excited to get my hands on these beauties! Love how you organized the colors – and there are so many pretty fabrics. i really don’t think I can pick a favorite! Thanks – I am so glad you liked them I wash’t sure about them. they are truly beautiful! i love that teal herringbone and the blue in sketch and the notting hill. oh yeah. 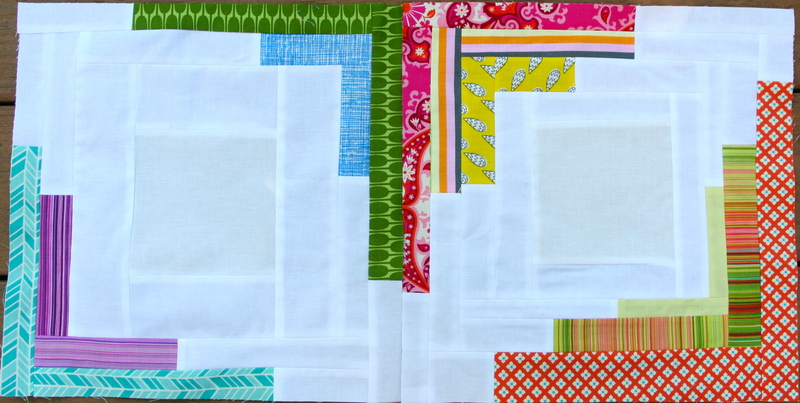 I would like to see a whole quilt of these blocks–it would be interesting to see what secondary designs show up.